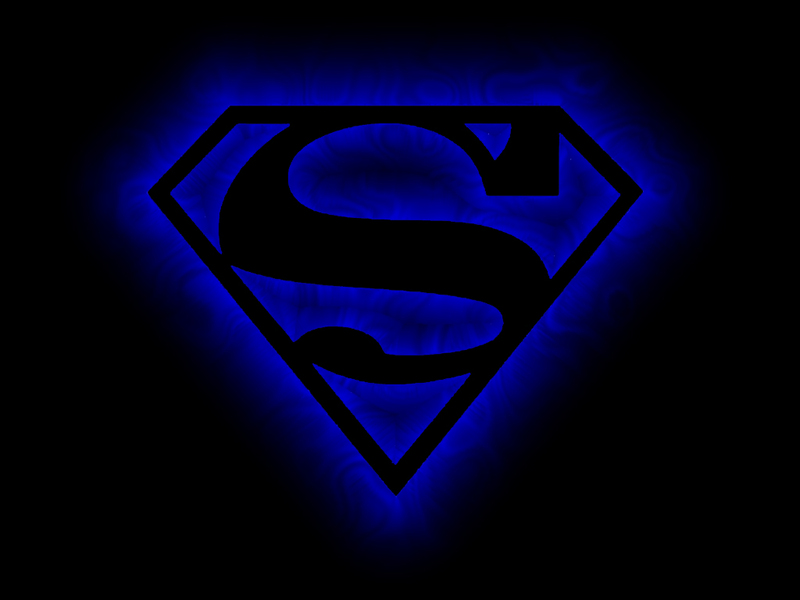 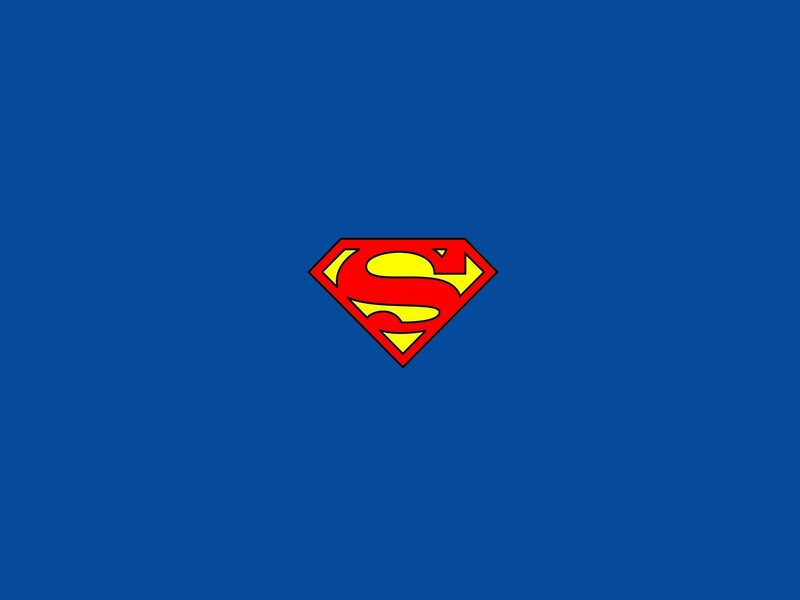 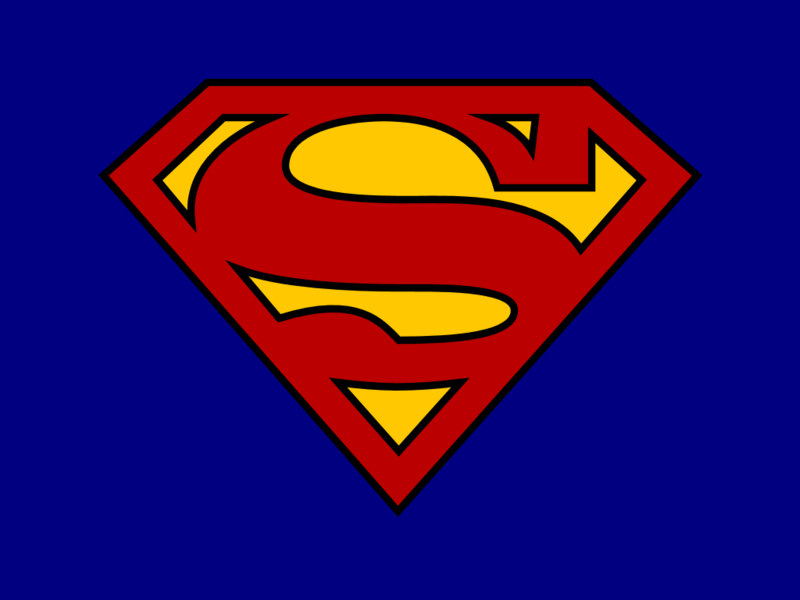 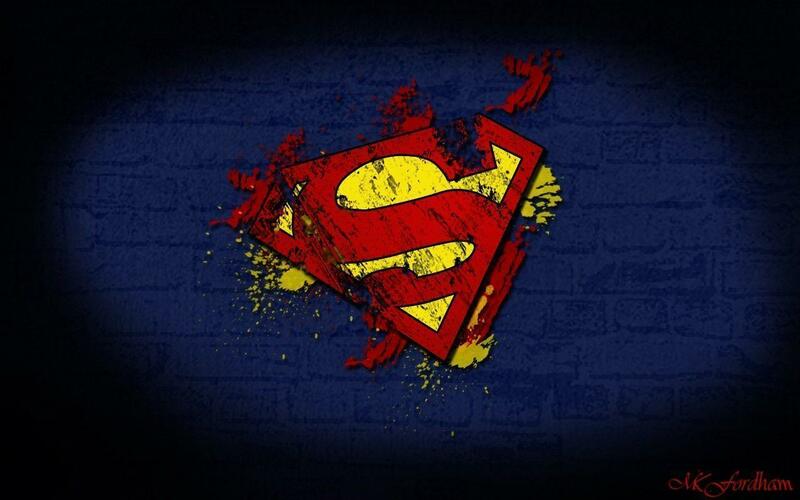 In the mid-1990s, when Superman's costume and powers changed briefly, during the "Superman Red/Superman Blue" comic book storylines, the shield changed colors and slightly changed shape, in accordance with the changes in the costume. In 1997's Superman Vol 2 #123 Superman's new powers forced him to find a suit that was capable of containing his new abilities. 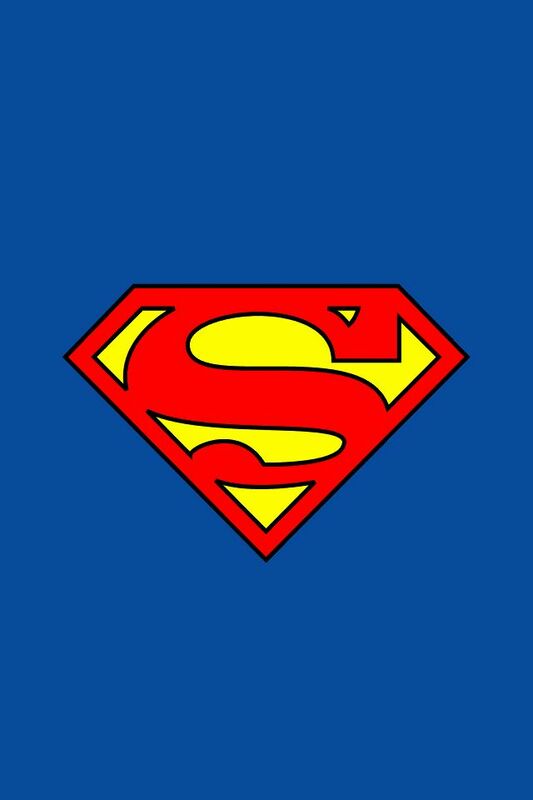 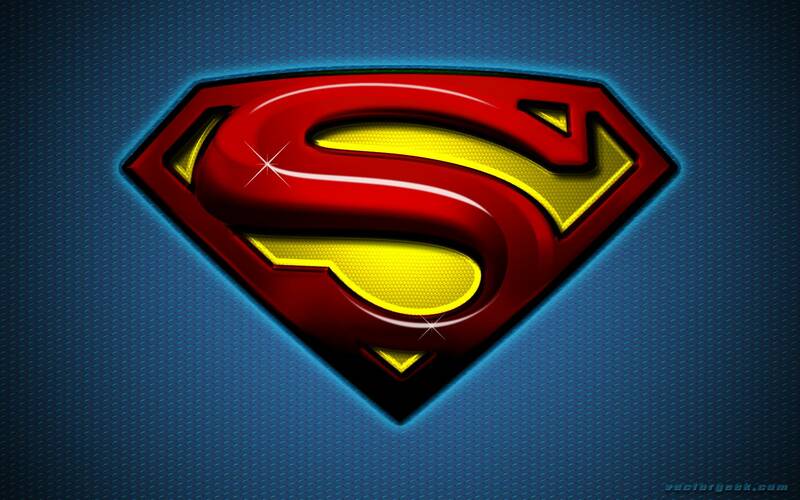 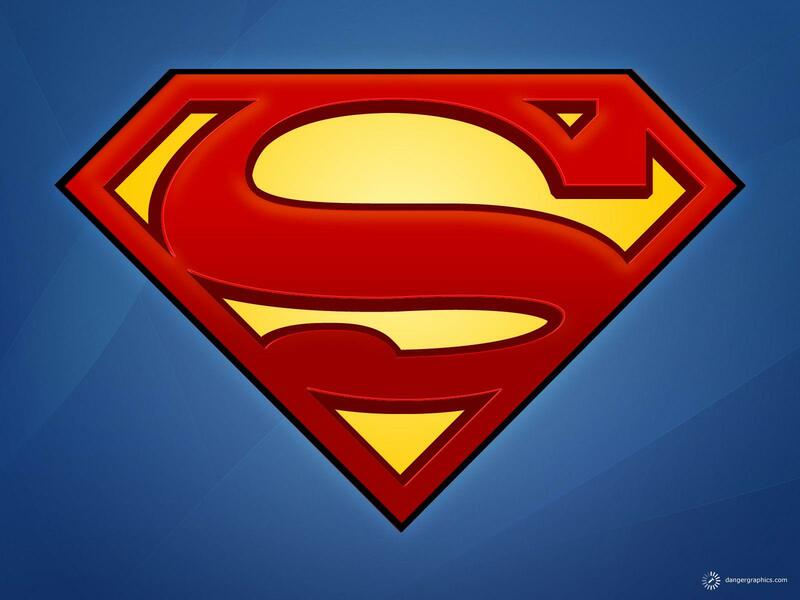 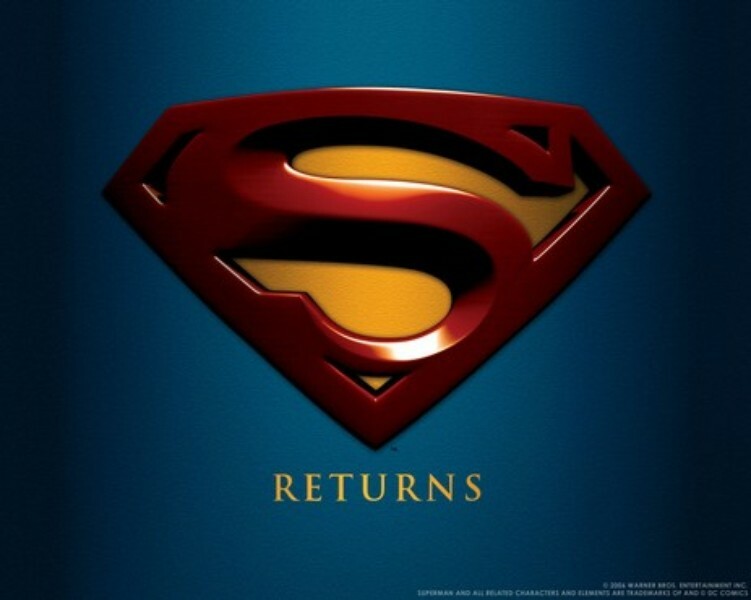 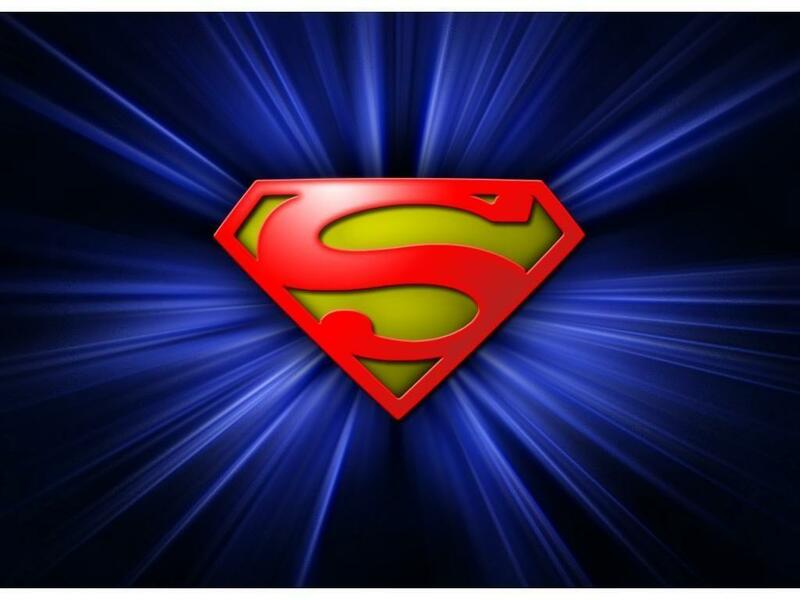 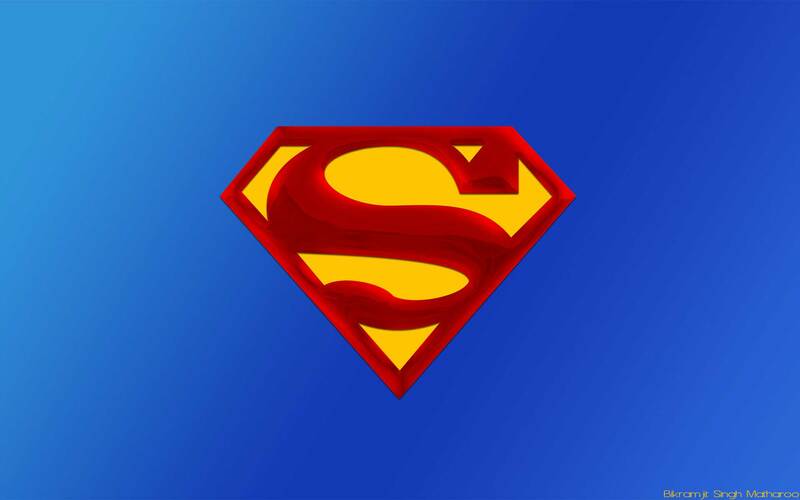 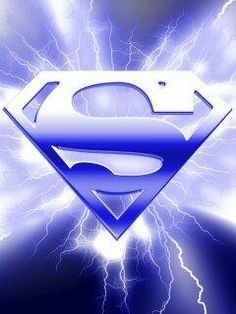 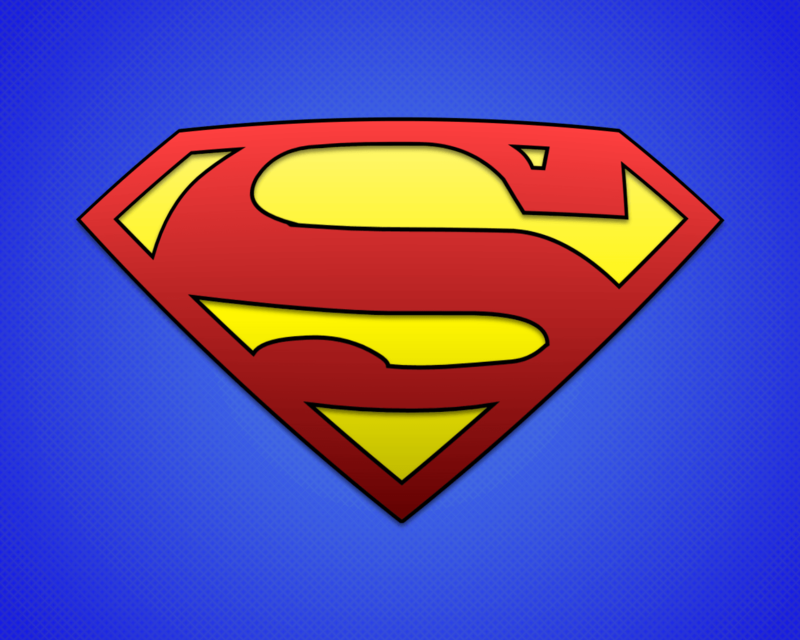 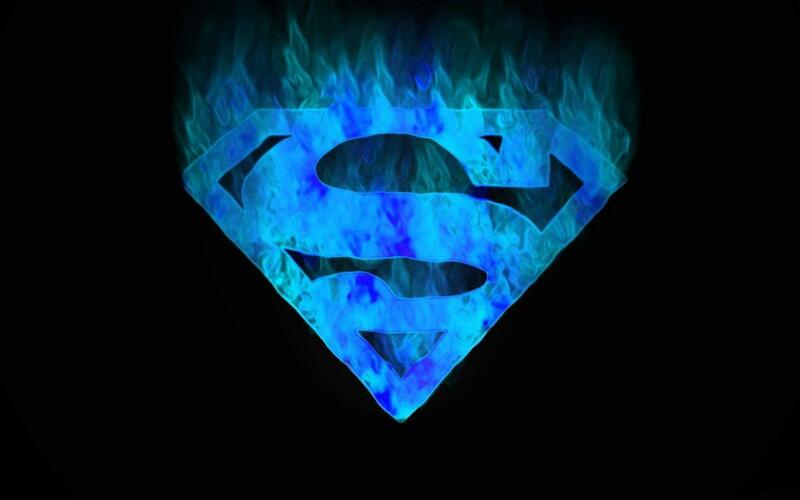 The effective material found to create Superman's suit, along with being blue and silver, was also courtesy of Lex Luthor. 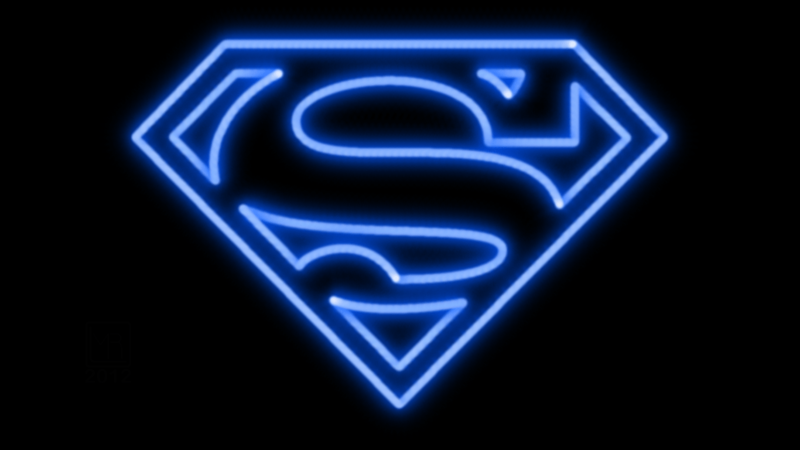 Not only did the colors and powers change, the logo also evolved into a re-imagined "electric" emblem. 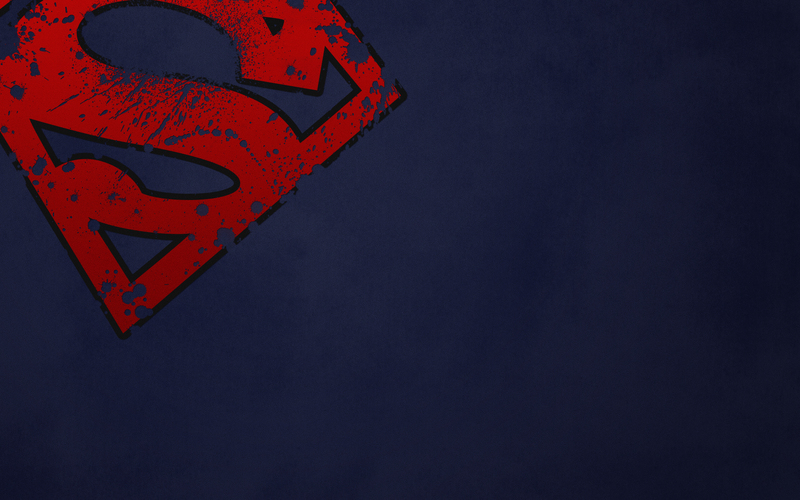 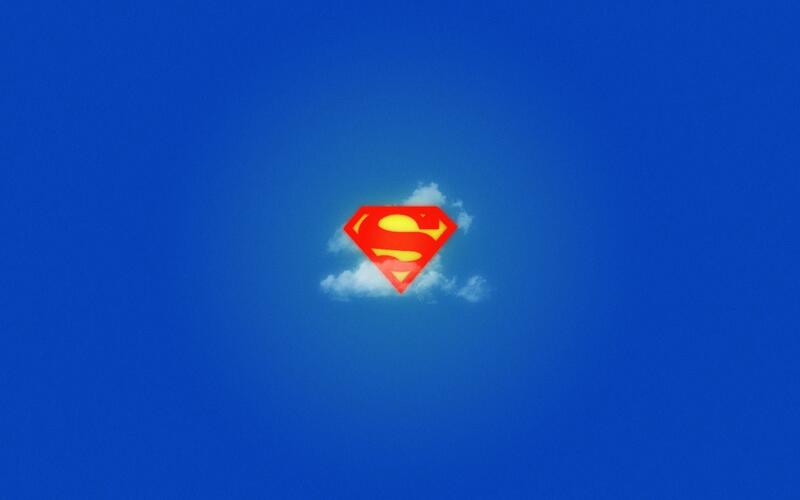 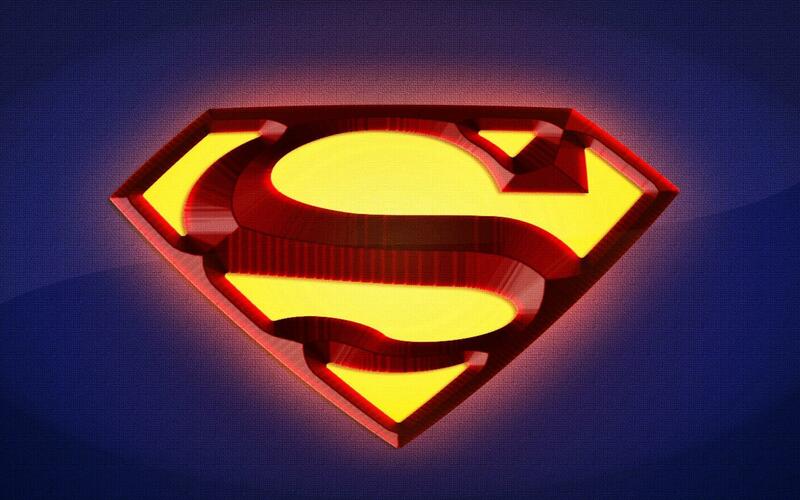 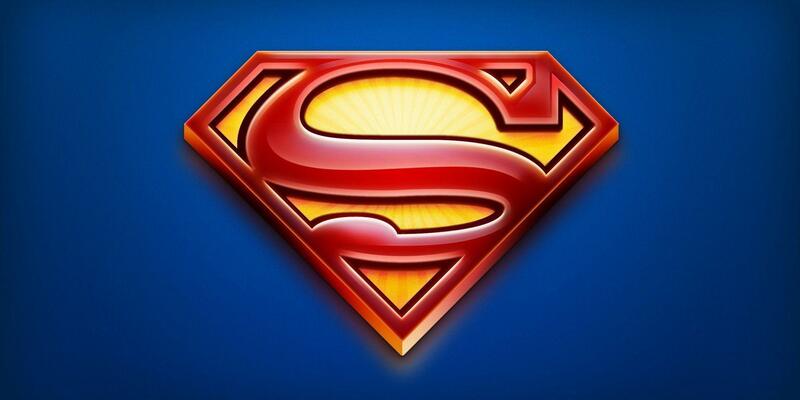 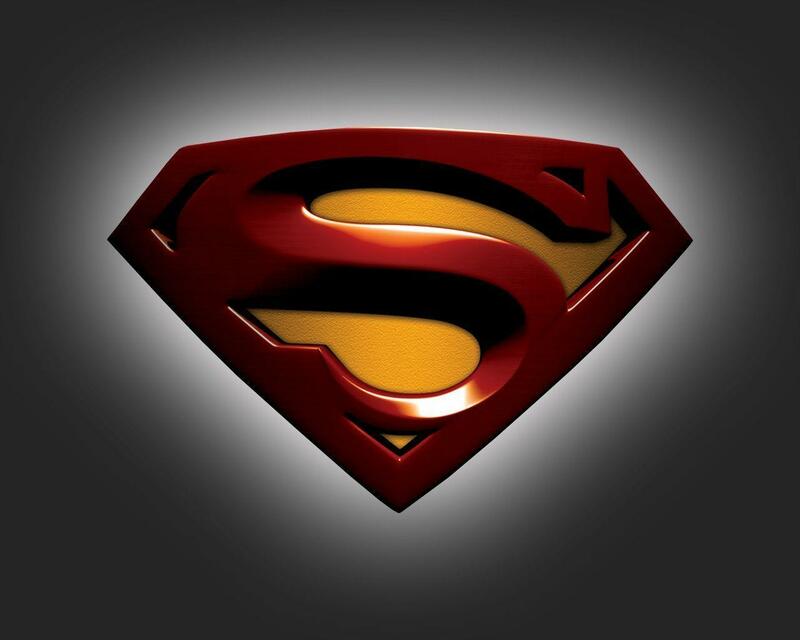 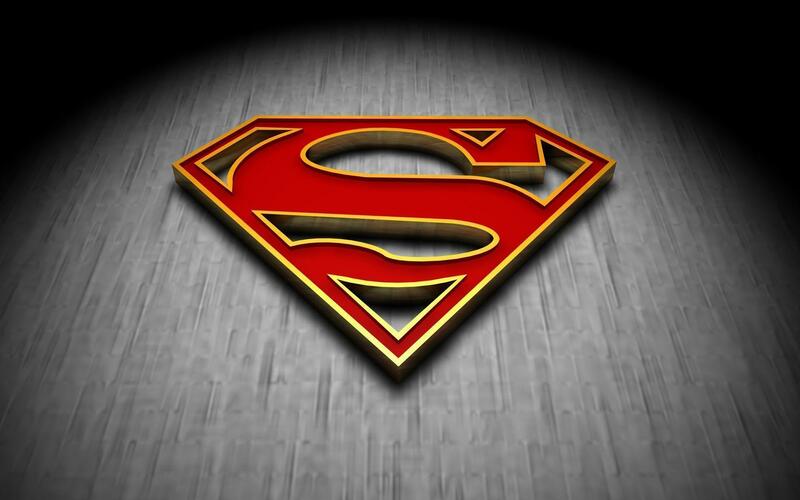 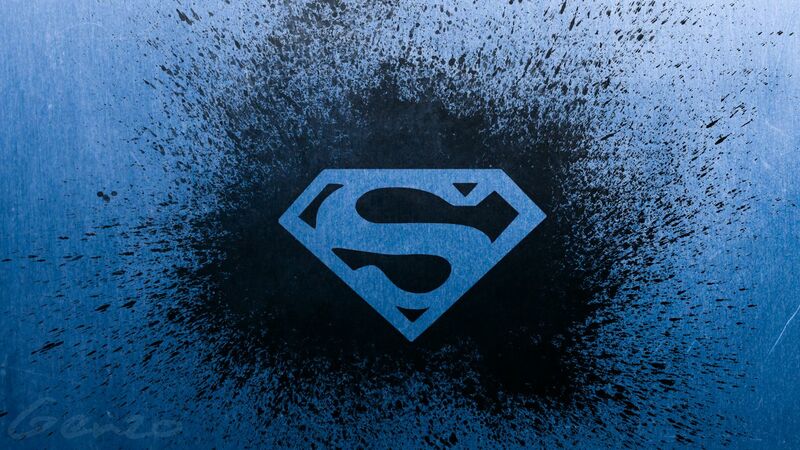 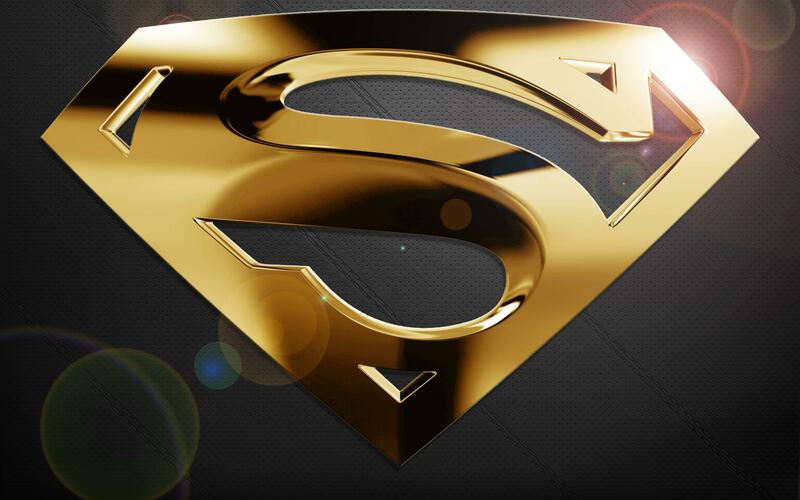 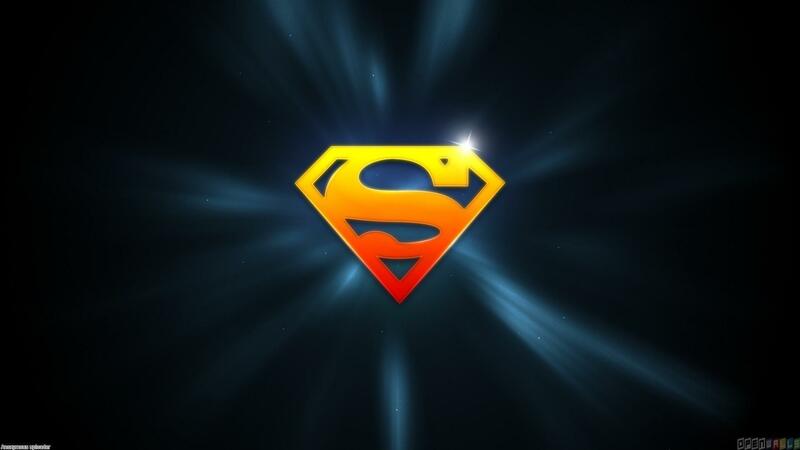 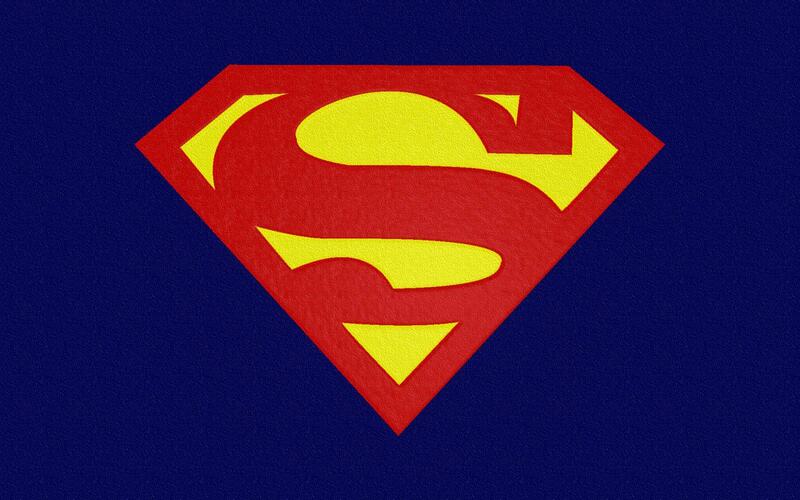 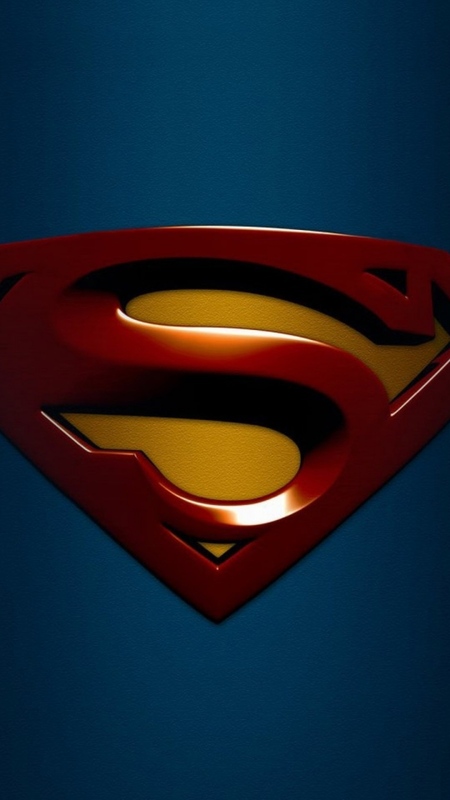 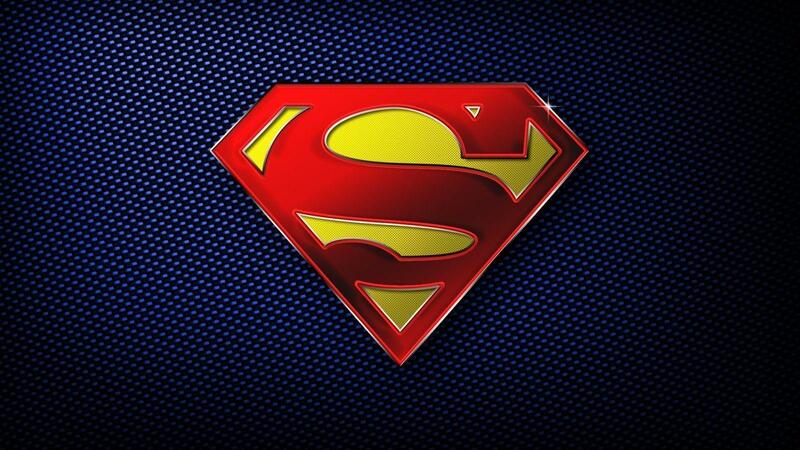 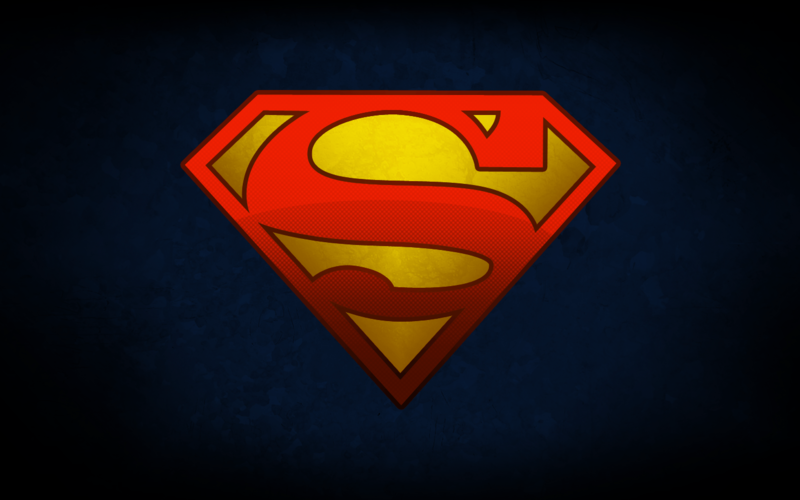 In the miniseries Kingdom Come, an aged Superman sported an S-like symbol against a black background in a red pentagon.